Maria Lux is a research-driven artist who makes installation-based works centering on the way animals are used to generate human knowledge and understanding. She works across disciplines, building projects around existing research and stories from fields such as evolutionary biology, medicine, agriculture, history, literature, film, and anthropology. While Lux's background is in traditional drawing and painting, her current work includes a variety of materials and processes, ranging from dioramas and museum-style display cases, collage, and large-scale carving, to casting, stop-motion animation, or sewing. She places herself within a context of both art-worlds and scholarly discussions, and sees her work as part of a larger dialogue (connecting to the field of animal studies) that investigates the unique qualities of both animals and art-making. Lux earned her BFA from Iowa State University in graphic design and studio art in 2006 and her MFA in painting and sculpture from the University of Illinois at Urbana-Champaign in 2012. She has shown work throughout the United States including solo exhibitions in Portland, OR; Raleigh, NC; and Rockville, MD. 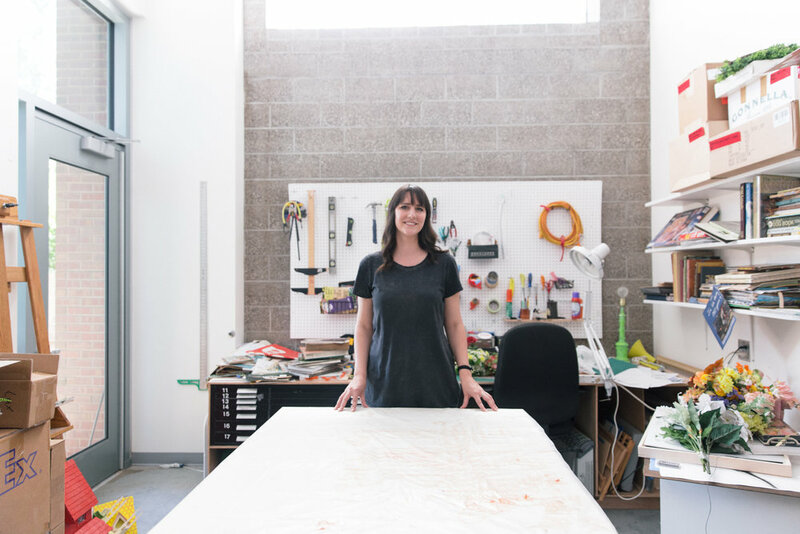 She has been an artist in residence at several residencies, including the Prairie Center of the Arts in Peoria, IL, the Center for New Art at William Paterson University in Wayne, NJ, and the Enos Park Residency in Springfield, IL. She also presents her work regularly at conferences.